The Best Place for Family Fun! FunTime Junction features a huge multi-level climbscape complete with slides, tubes, web ladders and bouncers. 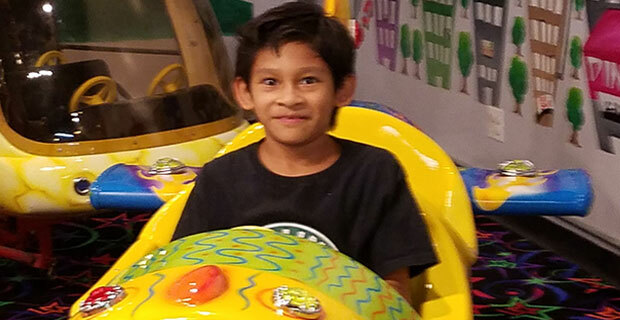 In addition, children can also compete in an 1800 SF laser tag arena, bounce on a jump pillow and in the inflatable Sesame Street attraction, soar on a he-licopter ride, enjoy our games and win tickets in the newly updated FunCade, and watch a new friend come to life as they stuff a plush build-a buddy. Younger children will love the classic coin operated kiddie rides and age-appropriate playground. The FunTime Café has plenty of seating and serves a wide array of kid and adult friendly food and beverages. Parents can also relax and watch TV from comfortable rocking chairs while their kids play. Walk-in open play is held Tuesday through Sunday.Download the FunTime Junction app for promotions and coupons, including $5 off your first visit.